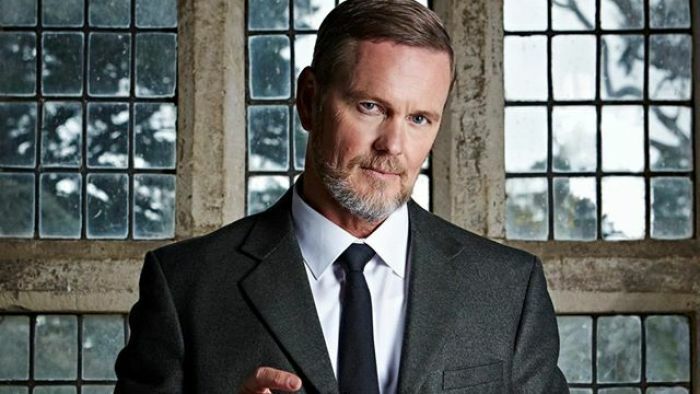 Craig McLachlan has applied to delay his defamation case against the ABC, Fairfax and an actor, after he was charged with indecent and common assault offences in Victoria last week. Mr McLachlan is suing over a story in which three of his female co-stars accused him of inappropriate conduct during the 2014 tour of The Rocky Horror Show. Mr McLachlan denies the allegations and the defamation trial is scheduled to start on February 4. His lawyer Stuart Littlemore QC argued airing allegations about his client in the defamation action might prejudice the criminal proceedings. “The reality is the entirety of the defence to the civil case is that it is true the applicant is guilty of the indent assaults,” Mr Littlemore said. He argued that because defamation cases are judged on the balance of probabilities, running that trial first “raises real issues of injustice, potential injustice”. The barrister representing the defendants, Tom Blackburn SC, argued a stay would lead to an unacceptable delay in proceedings. “There is evidence … that the (criminal) proceedings are unlikely to come up in Victoria for another 18 months,” he said. “Then of course this court will have to find another four-week window … and the reality is this case is not going to get on until 2021 … which will be about seven years after the events in the Rocky Horror Show occurred. Mr Blackburn said the actor who is a defendant in the defamation action is now facing abuse online. “It’s not just a matter of stress and anxiety [to that defendant] caused by having the defamation allegations made against her and the social media abuse … her reputation is at stake in this just as much as the applicant is,” he said. Justice Lucy McCallum will hand down her decision at 3pm EDT.